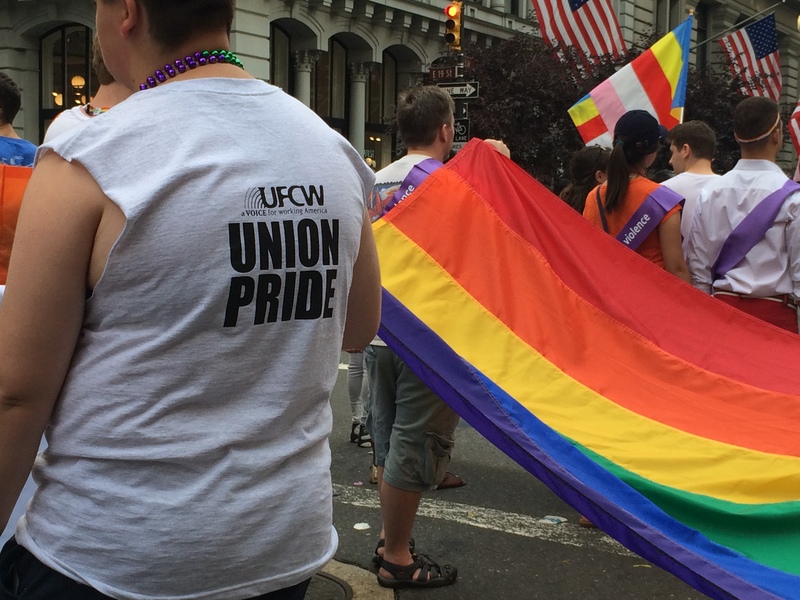 Throughout the month of June, UFCW locals across the country are celebrating diversity and inclusive workplaces for LGBTQ members and all workers. This Pride Month, UFCW OUTreach has created a Pride Guide to help UFCW locals show solidarity with UFCW LGBTQ members by taking part in Pride parades. 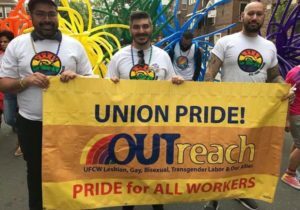 UFCW OUTreach also created a pamphlet to help UFCW locals with LGBTQ issues in the workplace. The pamphlet, titled “Dealing with LGBTQ Issues in the Workplace,” includes on overview of LGBTQ do’s and don’t’s, frequently asked questions, and transgender key terms.